Top 69 belongs to a new generation of autoflowering cannabis strains. From a selective inbreeding we finally got a stable bigger plant to answer the needs of our customer for bigger autoflowering plant. It is ready in 60-70 days from seed to harvest. 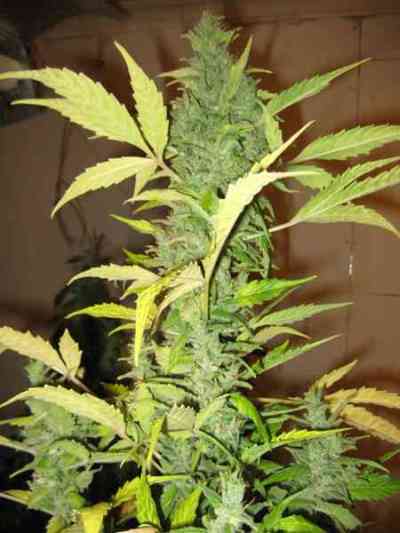 Ideal for indoor or outdoor guerilla growing.